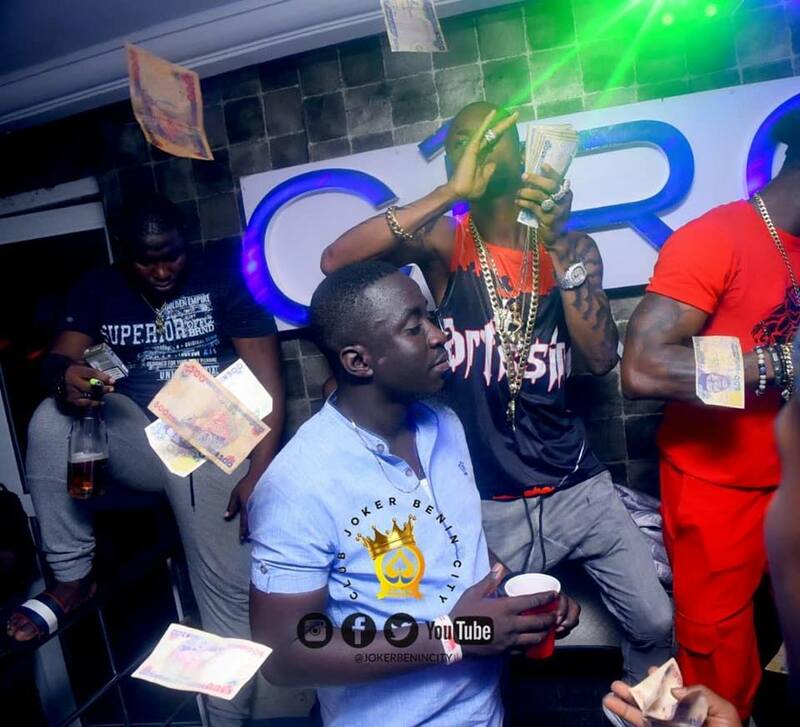 It was an unforgettable moment as a young man celebrated his birthday in style in Edo state recently. 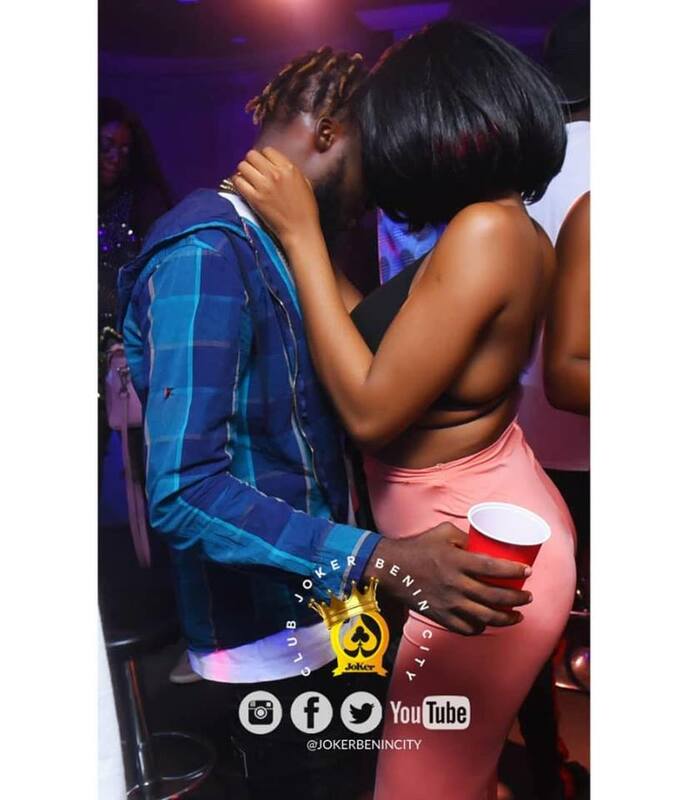 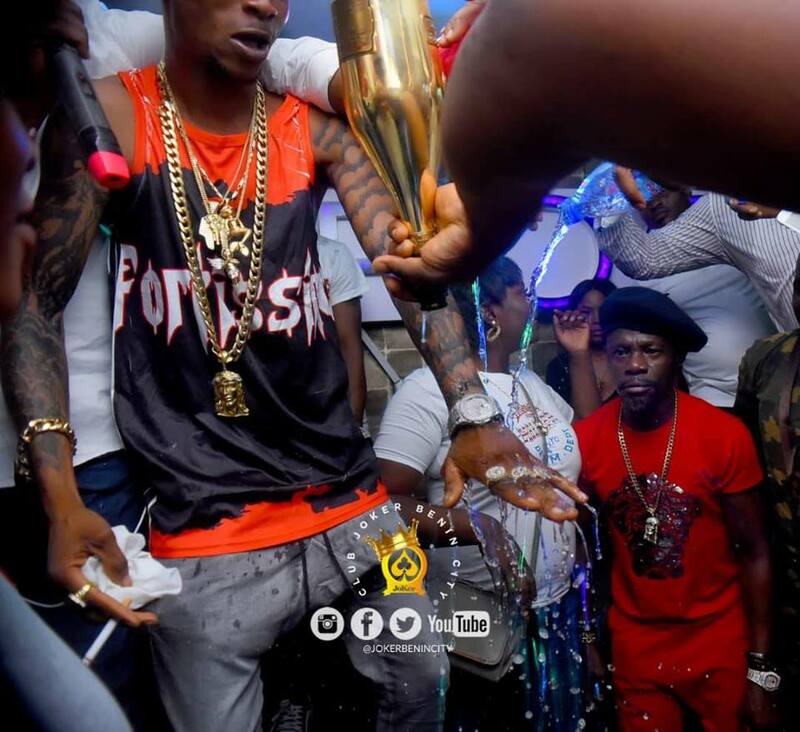 The celebrant who took to birthday bash to another level at Jokers nightclub in Benin city, the state capital – ensured he was the center of attraction at the event as he washed his hands with expensive bottles of drink including Ace of Spades and also sprayed some cash. 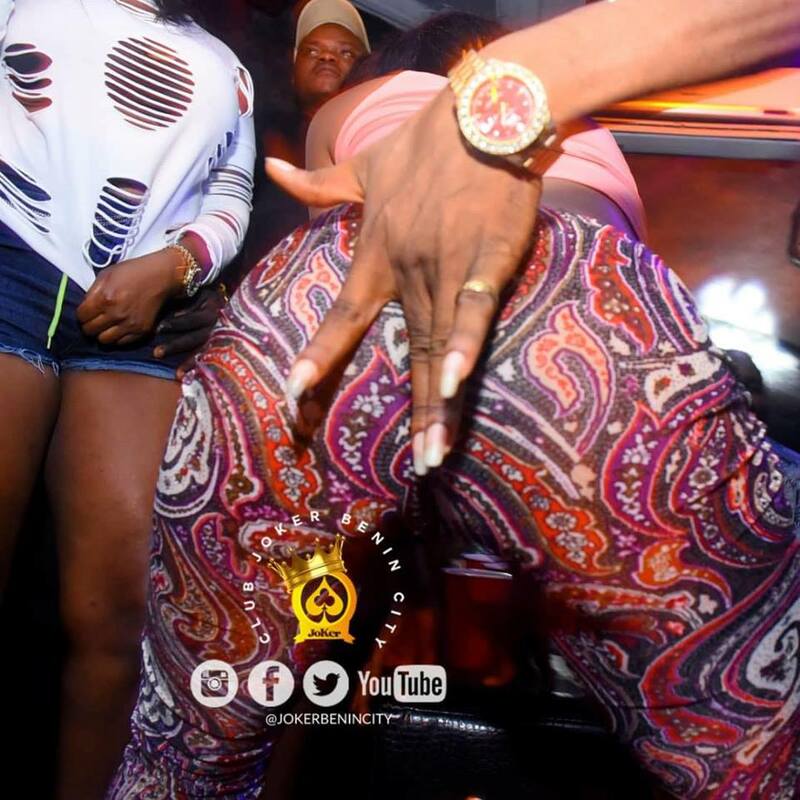 Some ladies were also pictured doing their thing and catching fun at the birthday party.